​Creaform, a worldwide leader in portable and automated 3D measurement solutions, part of Ametek and represented in the UK by Measurement Solutions, last week inaugurated its new European demonstration and benchmark centre for its 3D scanning coordinate measurement machine (CMM), CUBE-R. The CMM is as an off-the-shelf, fully integrated automated inspection solution. It helps ensure quality through the detection of assembly issues early in the manufacturing process. 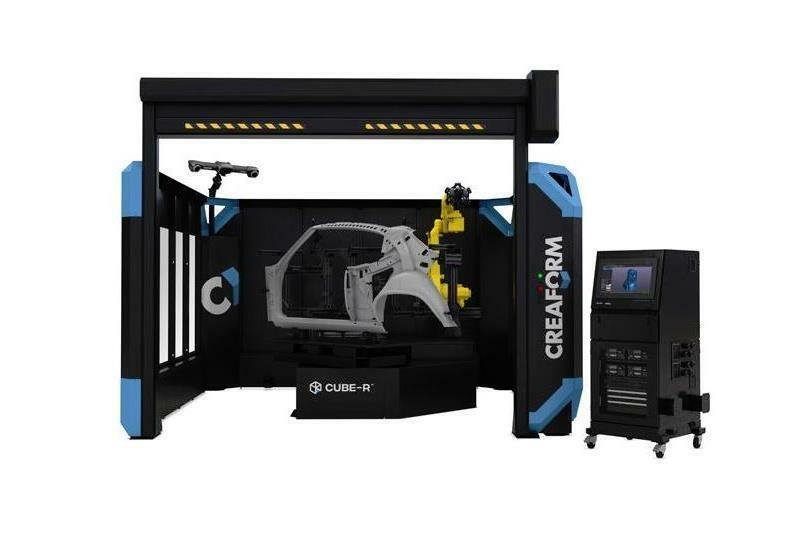 CUBE-R is primarily used in the automotive industry as an alternative to CMMs, for sheet metal, casting and composite inspection duties. To operate within the company’s Stuttgart office, the new demonstration centre is close to major automotive leaders, since the Baden-Württemberg region constitutes an important production area for auto OEMs and their suppliers, service companies, engineering offices and research institutes. Today, Germany represents the fourth-largest motor vehicle producer in the world after China, United States and Japan. Explains Pierre-Hugues Allard, Creaform head of sales, EMEA & APAC: “Presented for the first time at Control 2018, we are currently initiating a worldwide deployment plan for the CUBE-R with the opening of demonstration centres in key territories, such as Germany, United States and Japan. 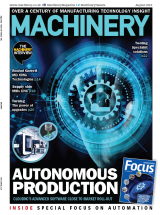 An automated industrial measuring cell represents a major investment for any company. Hence, offering the possibility to observe and benchmark the benefits of such a solution first-hand is often critical for our customers.